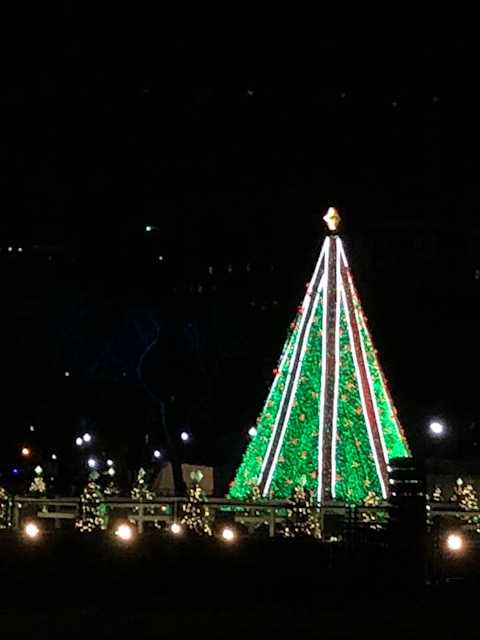 The holiday season is in full swing in DC. December can be dark and dreary but there is so much to see and do that you’ll forget about the cold. I going to help narrow the many choices to my personal favorites. 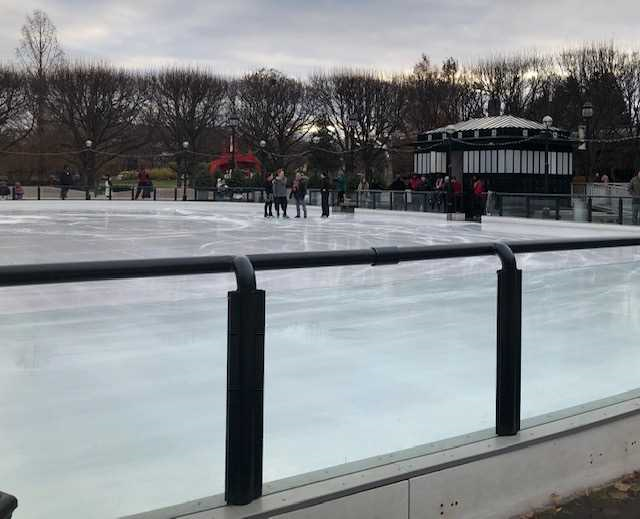 This list of 5 things to do in December will help you get in the holiday mood. I have any extra just in case the weather is bad. 4. Zoo Lights. 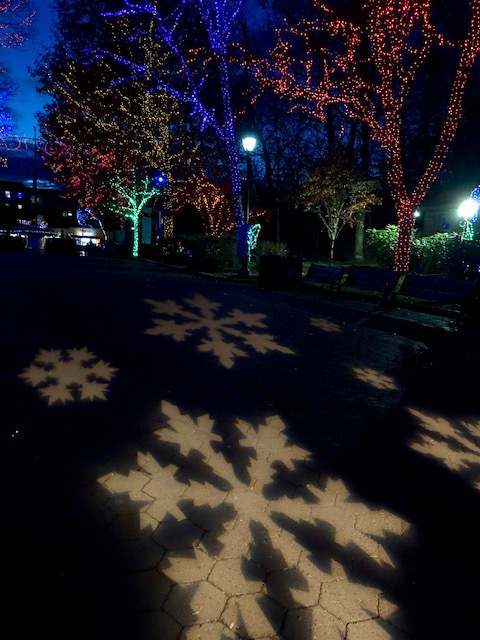 The National Zoo gets decked out in holiday lights and from 5-9 PM the light lead the way through out the zoo. 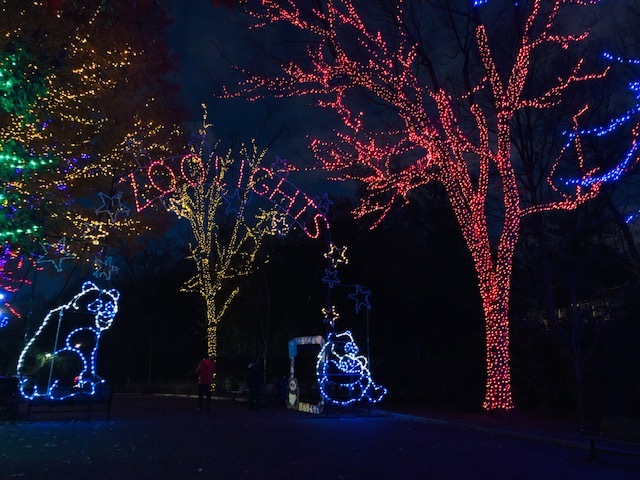 From the lighted pandas that greet you at the main entrance to all the trees wrapped in thousands of colored lights to the many animal shapes guide your walk through the zoo. You might even spot a Golden Lion Tamarin in a tree! Catch them nightly through January 1. 5. Don’t like the cold? Try the US Boatanic Gardens. It warm and humid and there is usually a beautiful holiday decorations. As an extra bonus if the weather is bad all the Smithsonian Museums are free so if the weather is bad pop in and stay awhile.